“Of all those arts in which the wise excel, Nature’s chief masterpiece is writing well.” Those words from the Duke of Sheffield in the seventeenth century are more true now than ever. Communication in the written form is an essential skill in our modern, electronic world — e-mail, texting, blogging, twittering and never mind that ancient of epistolary technology, ink and paper. WITFITS, wheru@, or LOL doesn’t count. 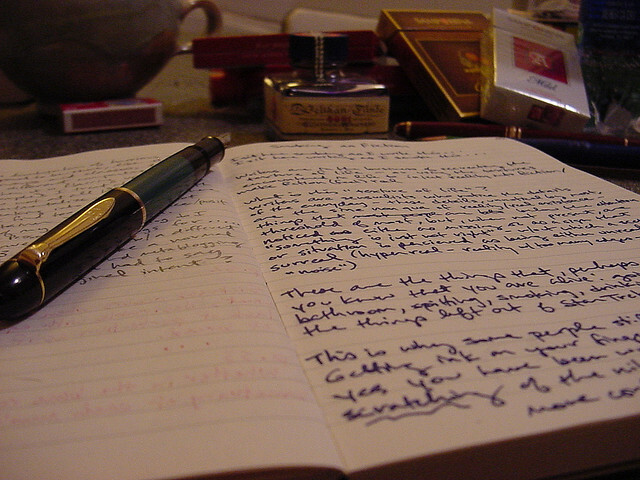 You owe it to yourself to write well. In fact your very livelihood and success in the world will depend nearly entirely on your ability to convey thoughts and persuade through the written form. Think you are up the challenge? Think again. The dreaded biz comm courses are there for reason (even for native speakers.) As a group, newly minted MBAs across the board are drawing the sharpest criticism about their ability to communicate — primarily in writing. What are you going to do? There are three things you can do: practice, practice and practice. You will only get better by writing more. Don’t fret. There’s help. Assistance from which anyone can draw benefit (your correspondent included). The Writing Center on the eighth floor of the NVC will work with you to make your writing clear and effective. You owe it to yourself to go through this process at the very least once during your tenure here at Baruch. Improving your writing will help your grades, improve your employment prospects and provide benefits throughout your career. Don’t forget your favorite blog offers opportunities every week to hone your skills. We want to hear from you, especially if English is your second language. Share how you adapted! Here’s a simple and quick test from an actual cover letter that is hilarious, but won’t get you a job, “he extrudes confidence beyond his experience . . .” Spell check didn’t catch it, but you should. If you laughed, you got it. But you should still go to the Writing Center. As your correspondent will do. Stay tuned to the Graduate Baruchian for a revision of this post. A new post will not only show recommendations the word mavens suggested, but also an account of the process. Time to put the big boy pants on and get myself over there.